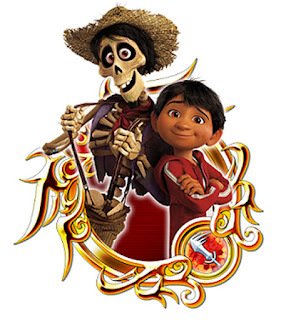 KINGDOM HEARTS Union χ[Cross], the chart-topping mobile RPG, introduced a new collaboration event based on the hit Disney•Pixar film, Coco. Now through July 31, 2018. Miguel & Dante” Medals – “Miguel & Dante” Medals can be obtained by purchasing the Weekly Jewels Extravaganza bundle.